®EuroAcoustics has been many years an established symbol of uncompromising technical design for audiophiles. Unfortunately building loudspeakers that way is low volume high expense business, business-wise finally an impossible math equation for me. That's why manufacturing was discontinued. 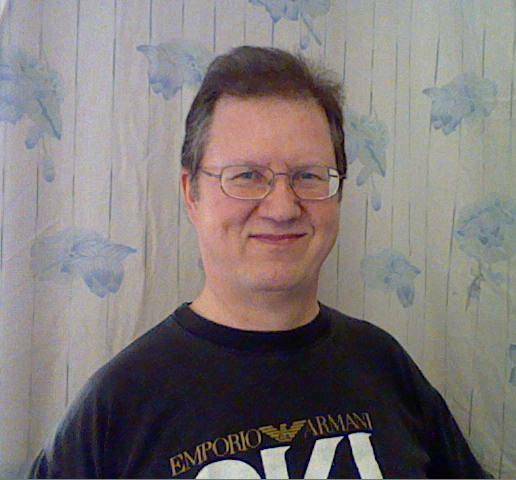 I am both founder of Finnish Euro Acoustics Ltd in 1999 and original creator of ®EuroAcoustics loudspeaker brand. While immaterial properties like brand name ®EuroAcoustics were many years retained elsewhere I have sole ownership of the brand name ®EuroAcoustics. My interest in the matter of trademark is honestly twofold: I'd like to see some reputable audio products still to carry that exacting name in the future and my retirement will happen within 10 years. Looks like it's time to find a new laudable home for a good brand. Please contact me without hesitation. I will keep any contacts and propositions strictly confidential.